Situated in the heart off the Highlands, our location is perfect for starting your adventure around the breathtaking scenery off the north off Scotland, whether it be touring the world famous North coast 500 or visiting the numerous Islands that surround this bueatiful country, whatever you choose you certainly won't be short of things to see and do. 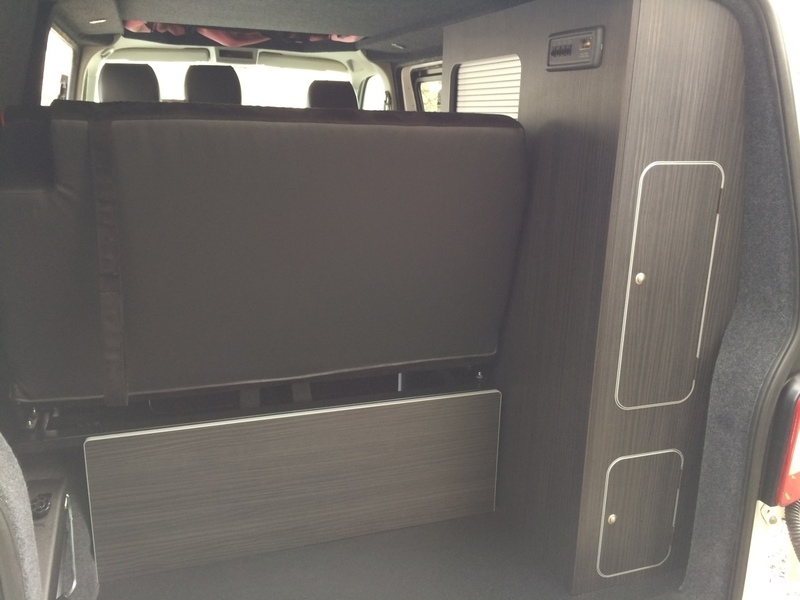 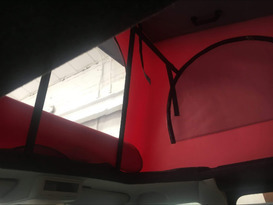 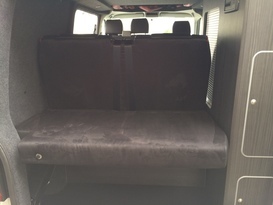 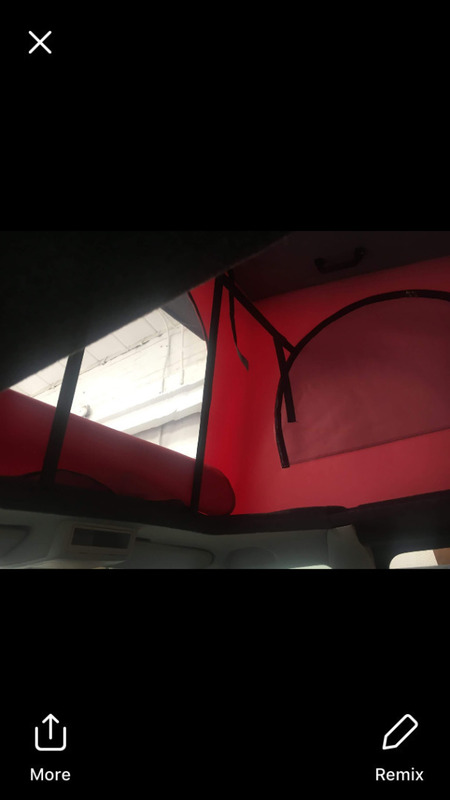 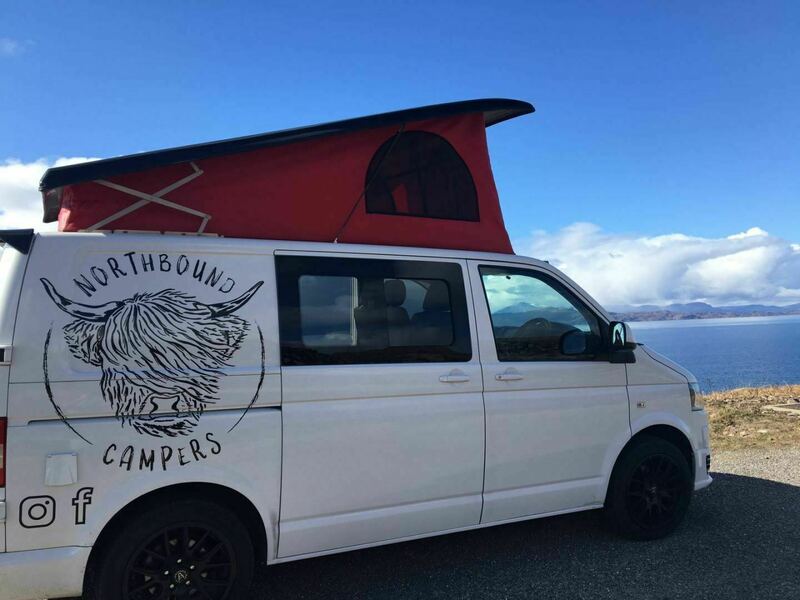 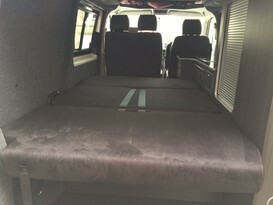 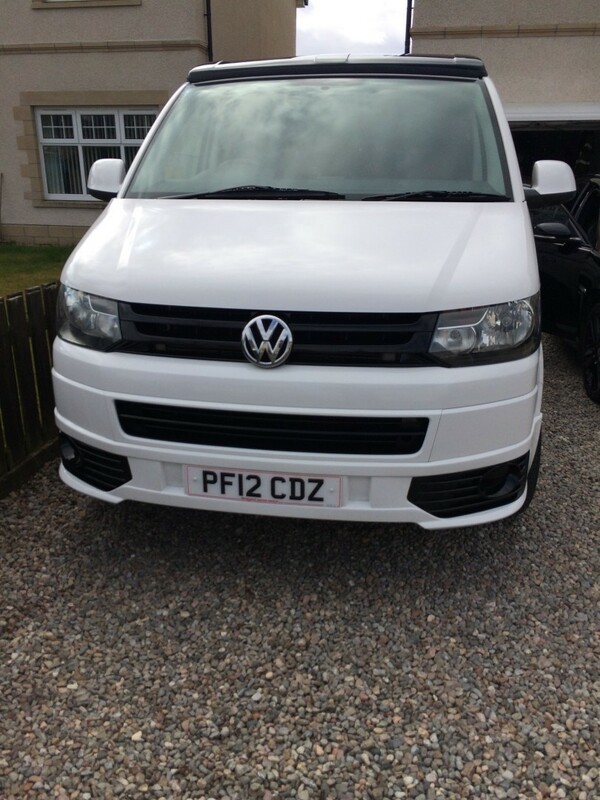 This campervan can easily sleep 2 adults and 2 children utilising the roof bed in the pop top roof. 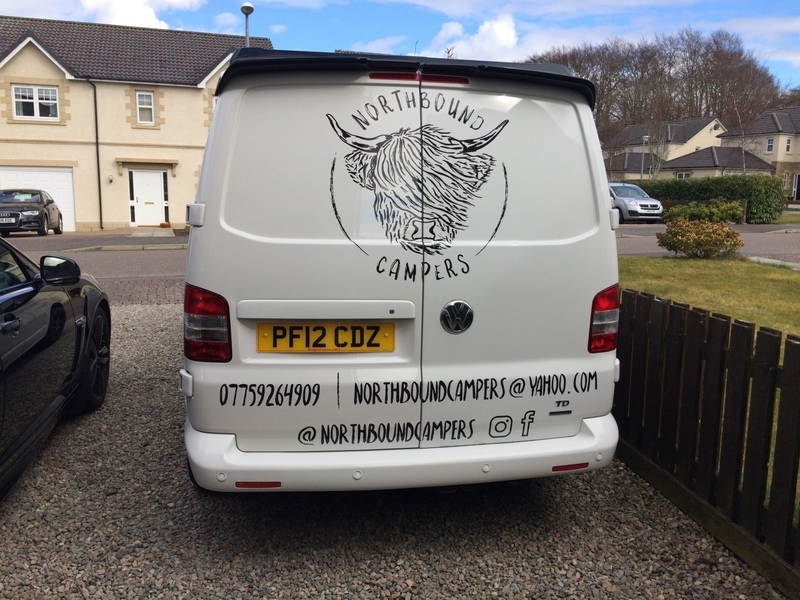 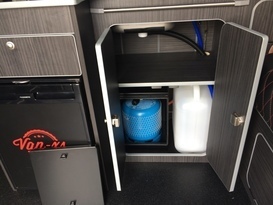 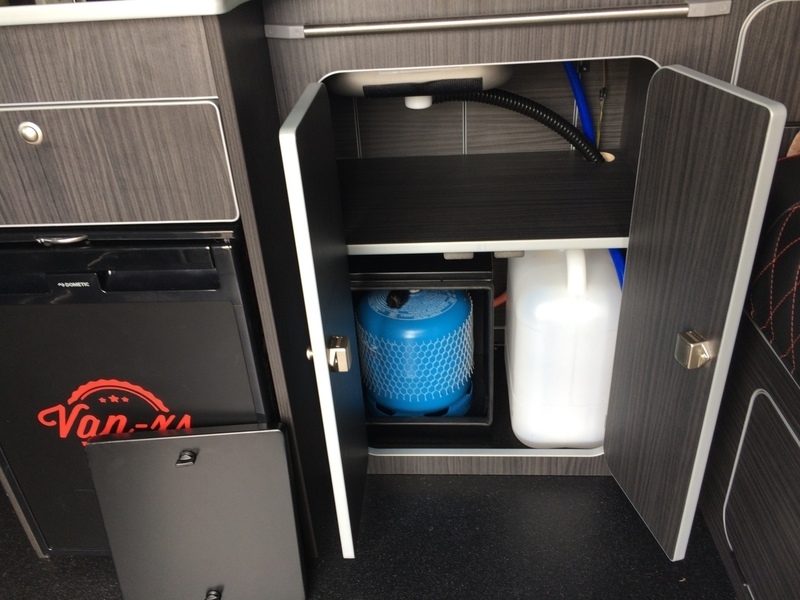 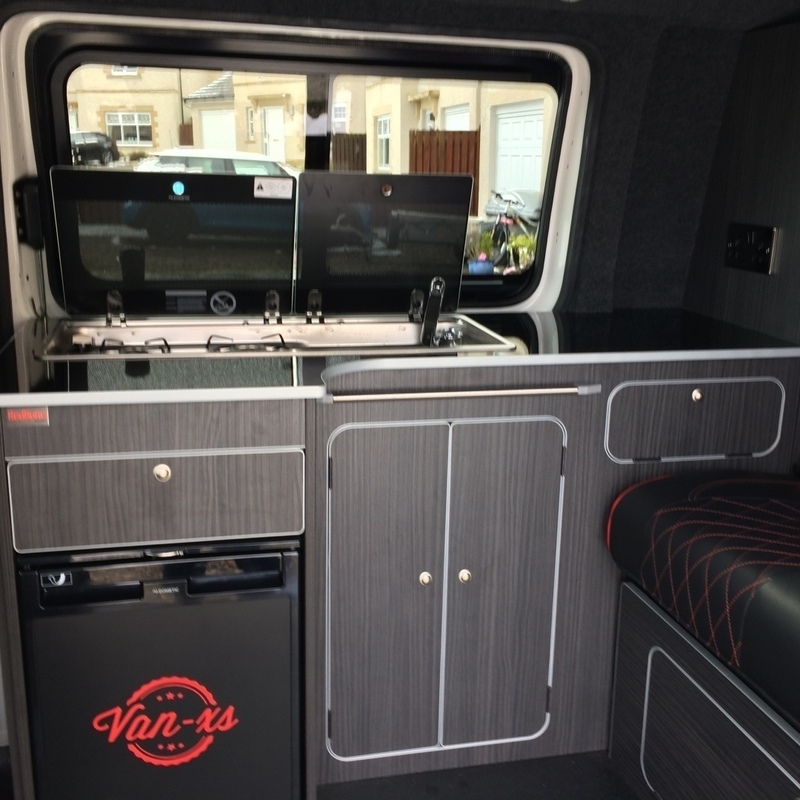 The van comes with all the kitchen utensils that you could need for your camping adventure utilising the two burner gas cooker and sink fitted in the van. 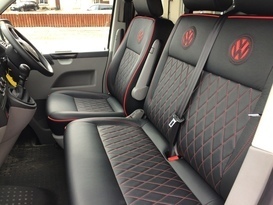 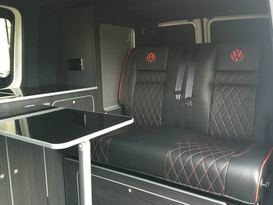 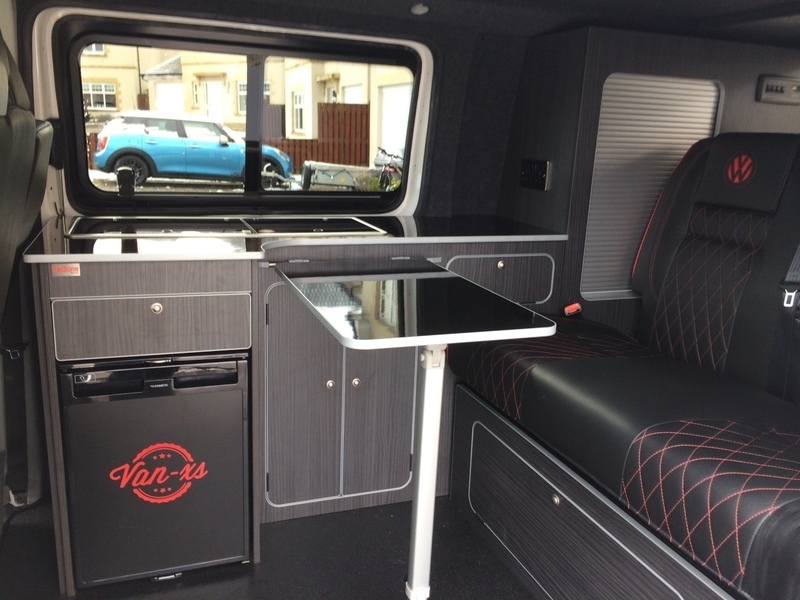 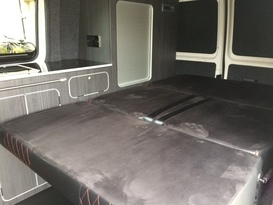 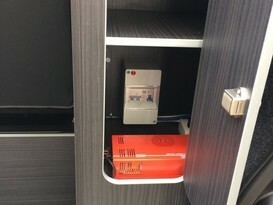 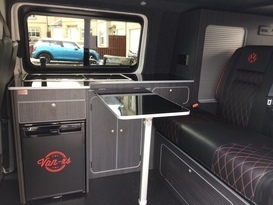 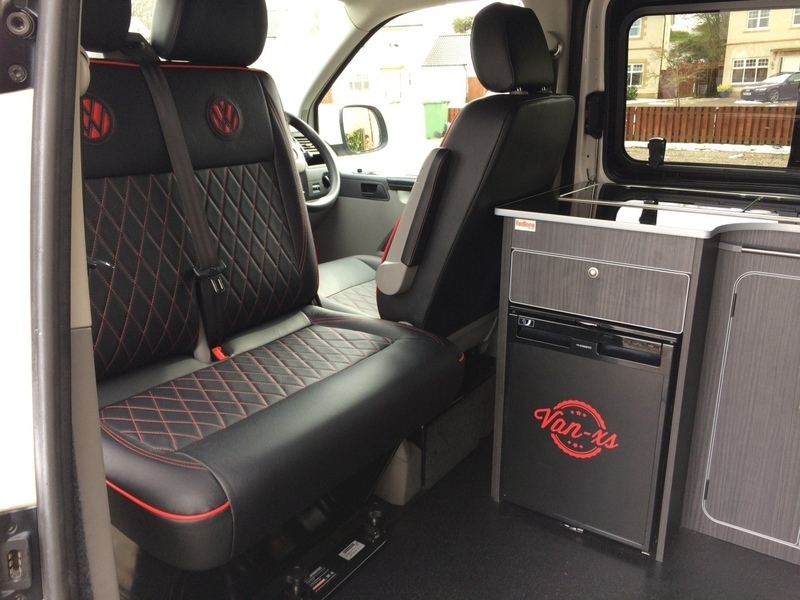 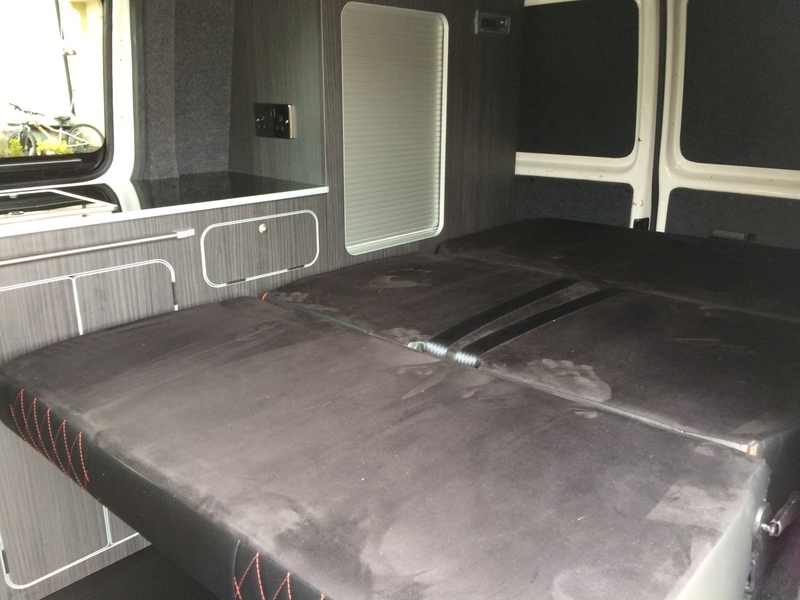 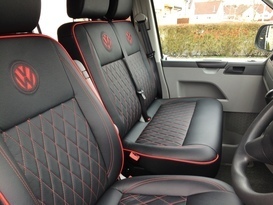 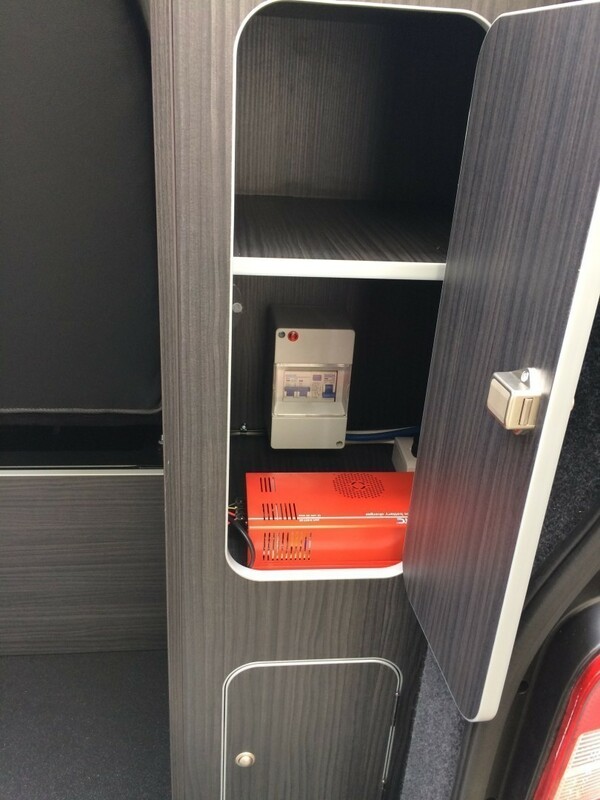 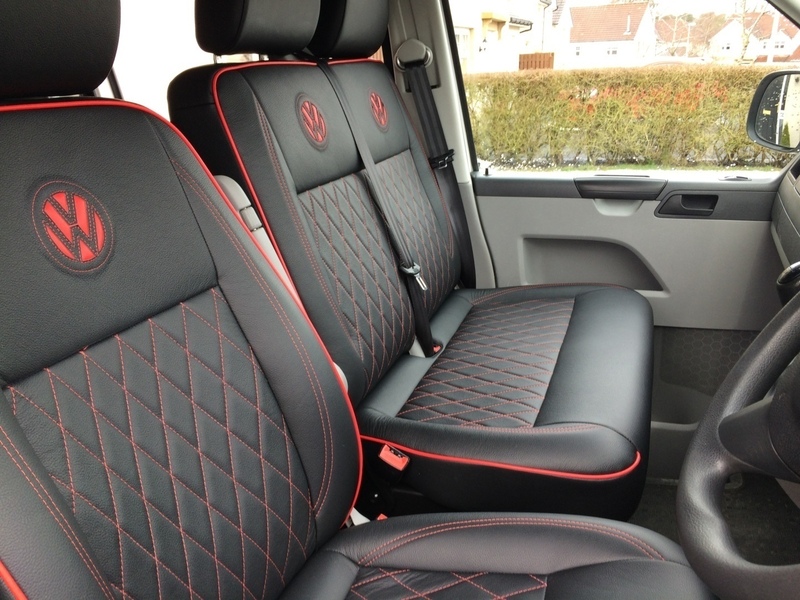 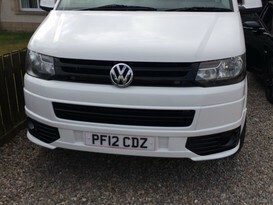 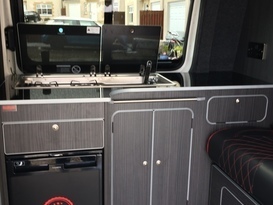 The van also has the luxury of hook up if you require additional power to make your stay more comfortable.